2490 Summit Drive : We sold it! 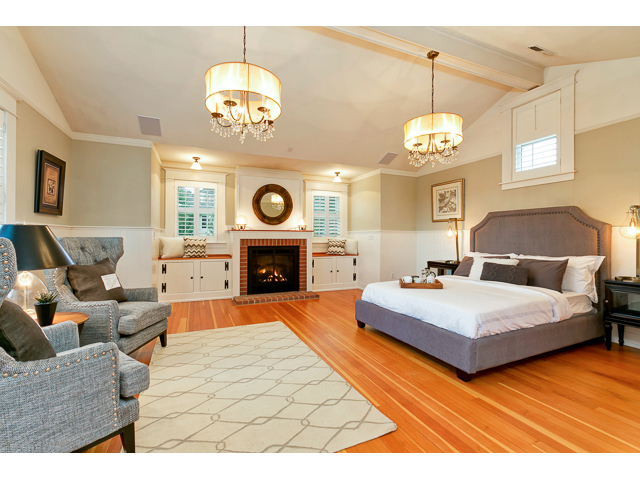 It’s the most significant Lake Oswego real estate home sale for all of Lake Oswego waterfront homes and Lake Oswego homes in general for all of 2015 to date according to the MLS. The landscaping of 2490 Summit Drive consist of .48 acre grounds which were artfully designed by Barbara Fealy. Shis is renowned for her significant landscapes around the Portland area. This is one of the Oswego Lake grandfathered-in lake water pump systems so the entire waterfront property can be watered for only the cost of operating the irrigation pump. Please let us know if you are interested in Lake Oswego waterfront homes. 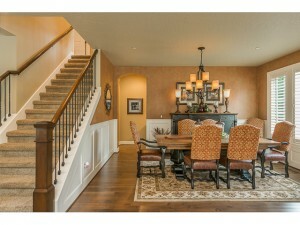 We are happy to help you buy or sell you Lake Oswego home! We also have space in the upcoming Luxury Home Magazine if you are interested in having your home highlighted there. Are you curious about what is going on in the LO real estate market? This Lake Oswego neighborhood is a haven of Lake Oswego luxury homes and spectacular Lake Oswego waterfront homes and is basically a peninsula surrounded by canals and the lake on three sides. As a result, you can find beautiful lakefront estates as well as some more affordable waterfront property on the canals. Blue Heron is located on the South side of the lake and in the Lakeridge High School Boundaries. If you are interested in Blue Heron Homes for sale and you are interested in taking advantage of living in a lakefront neighborhood, then it is important to talk about easements. The map to the right is from the Lake Corp which is great place to investigate if you are interested in living on or near the lake or if you are interested in using Oswego Lake at all. Oswego Lake is a private lake. Only shareholders who live either on the lake in waterfront homes or live in homes within the easement boundaries are entitled to enjoy the lake. 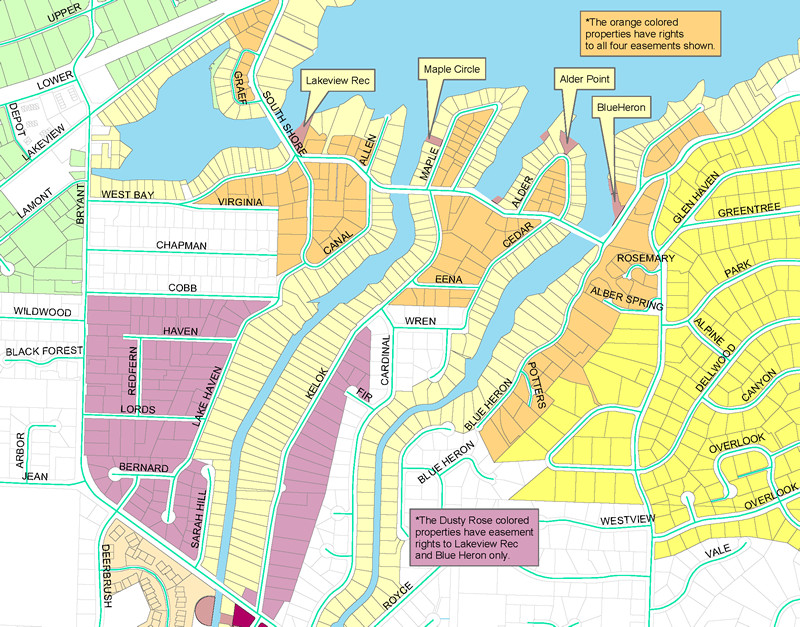 This particular map shows the four different easements to Oswego Lake in the area and shows which homes in the neighborhood are eligible to join which easement(s). If you are interested in moving to Lake Oswego and if you want to be able to use Oswego Lake, then it is extremely important to know which easement you are able to use with your property. We can help you figure this out as well as some of the other boundaries for various other amenities and schools. There are 25 active Lake Oswego waterfront homes for sale currently in the RMLS. As always, if you know of a FSBO Lake Oswego waterfront home that should be included in this mix, please let me know. The homes currently listed on the shores of Oswego Lake have been on the market anywhere from 1 day to 374 days with an average days on market of 96 days and a median days on market of 87 days. They range in price from $479,000 to $7,900,000 with a median list price of $1,495,000 and an average dollar per square foot of $537. A quick note that in walking along Lakeview, I did see a sign go up so there should be another Lakeview waterfront home going up soon, too. Let me know if you are interested and I can get you the details before it goes live. There are 5 Lake Oswego waterfront homes that are pending currently in the RMLS. They range in list price from $1,400,000 to $2,595,000 with a median list price of $1,795,000 and an average dollar per square foot of $427. 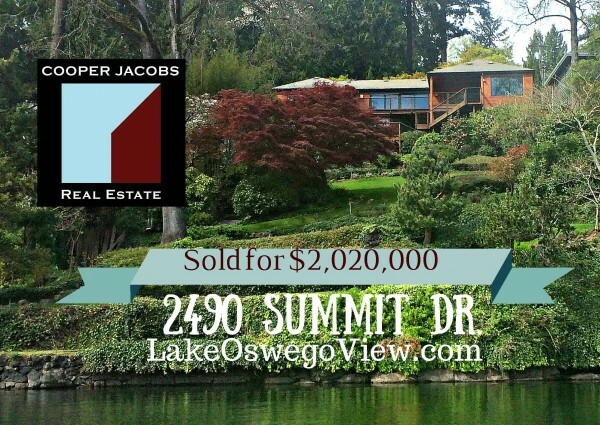 Looking back over the last month, there have been no Lake Oswego waterfront homes that have sold and closed in escrow. The overall dollar per square foot for all 30 of these Lake Oswego waterfront properties is $516 with an overall median days on market of 93 days. 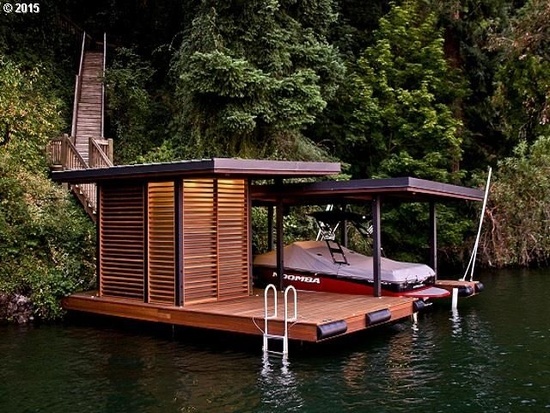 Oswego Lake is a private lake and in order to be able to boat in it you must either live in a Lake Oswego waterfront home or live in a home with a lake/boat easement. There are many different options for both choices. 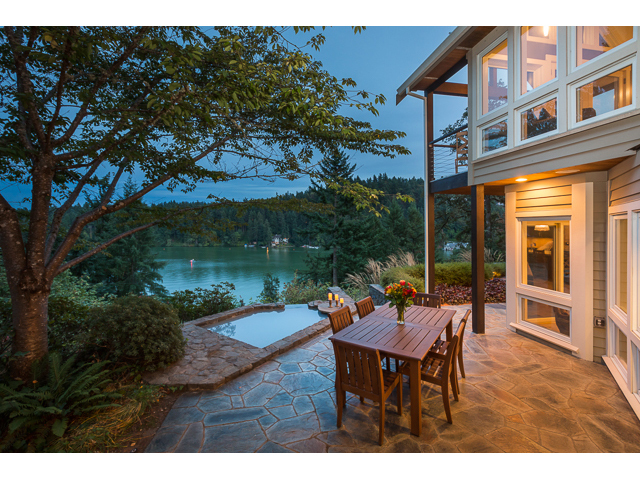 For Oswego Lake waterfront homes you can look at both the South and the North shore. There are also many canals and bays off of the main lake. There are two high schools in Lake Oswego so if a particular one is important to you than it is important to know where the Lake Oswego high school boundaries are. Having an easement to Oswego Lake is a more affordable way to have good access to the lake. 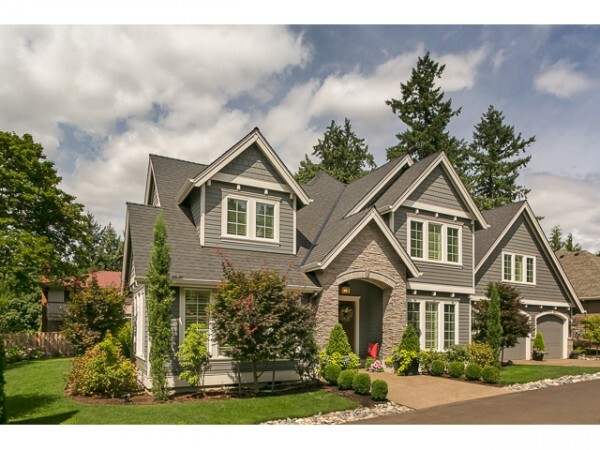 There are many different Lake Oswego neighborhood easements to choose to be a member of so again look at boundaries and also look at the individual easements themselves. They all differ from each other so choose a home in a neighborhood with an easement that suits you. Keep in mind they have limited boat slips and have different ways if allocating those to easement members so you may not get a slip right away or even soon.